Ramananda was born at Allahabad. He was originally a follower of Ramanuja. 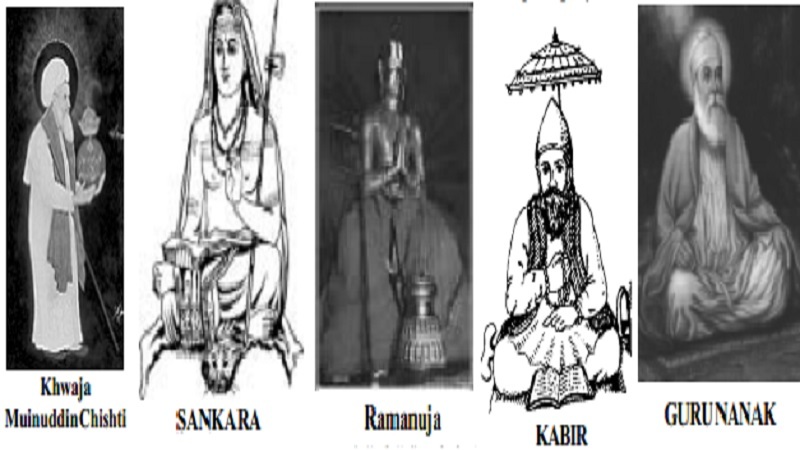 Later he founded his own sect and preached his principles in Hindi at Banaras and Agra. He was a worshipper of Rama.